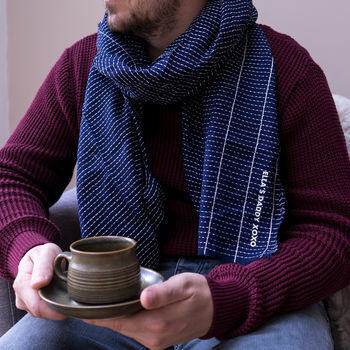 Our personalised My Daddy Men's scarf is the perfect father's day gift or birthday present for stylish Dads. 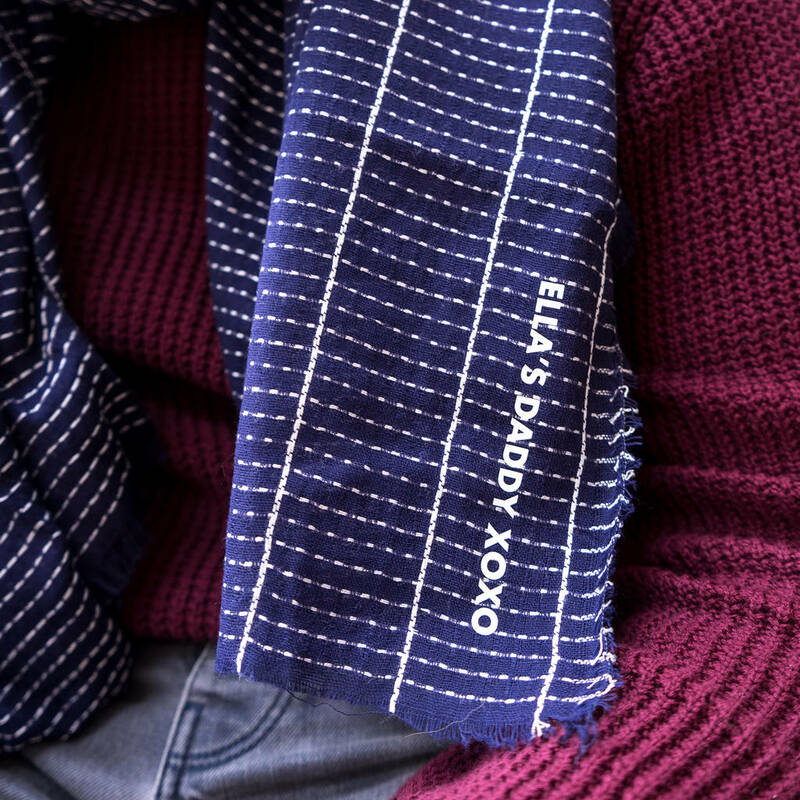 The indigo scarf can be personalised with any message for example, 'Ella's Daddy xoxo' , 'Happy 1st Father's Day' or 'Happy Birthday Dad'. The scarf is soft and lightweight so can be worn year-round and is a gorgeous on trend indigo blue colour with contrasting white stitched detail and feathered edge. You can choose between co-ordinating white print or contrasting gold to really stand out from the crowd. The men's scarf is perfect for summer wear for that hipster look. 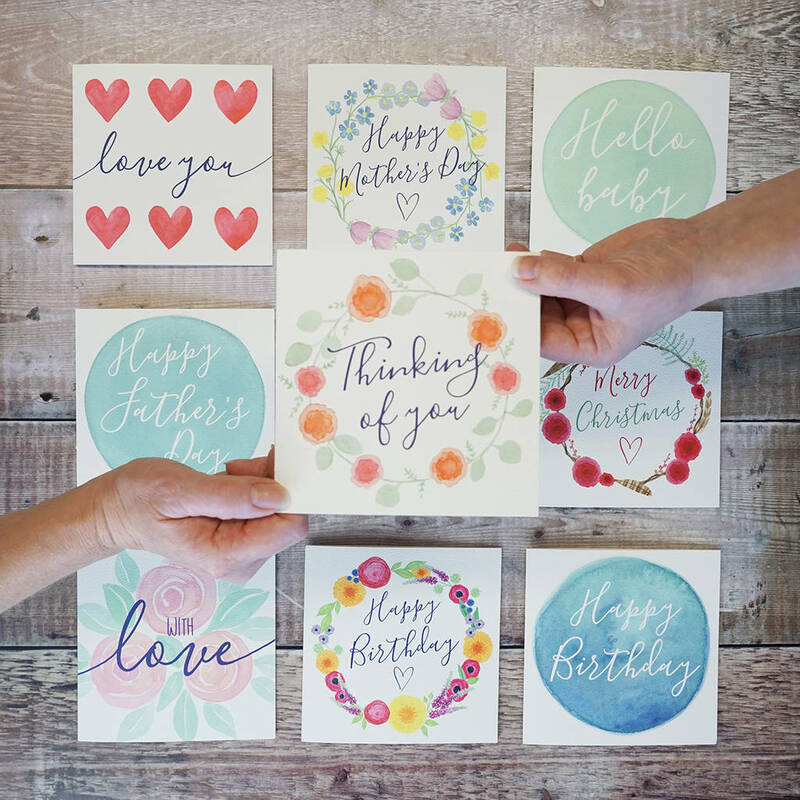 A lovely gift for your boyfriend, husband, brother, uncle, dad, grandfather for father's day, their birthday, anniversary, valentines day or Christmas, they are sure to love this truly personalised gift! 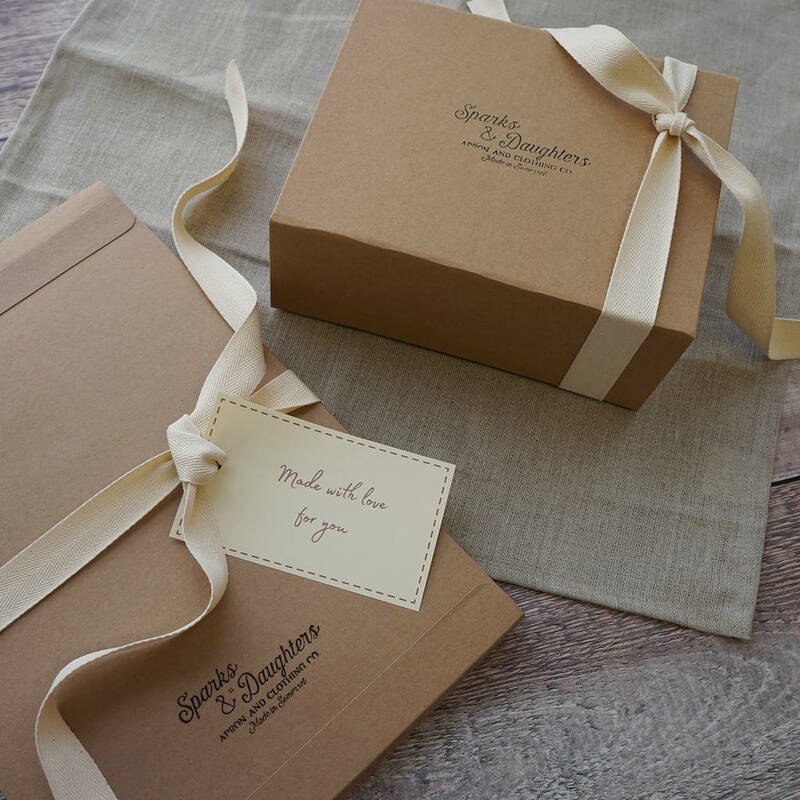 We have lots of scarf designs and personalised gifts, take a look at 'see sellers complete range' below.